For the past few weeks I have been producing the first in a series of videos grouped under the title: What is Graphic Design? – This series is aimed at aspiring & student designers as an informative and educational look at the various aspects, rules and processes of graphic design. The first video can be watched below and provides an overview to graphic design, laying the foundation for further detailed videos in the future. 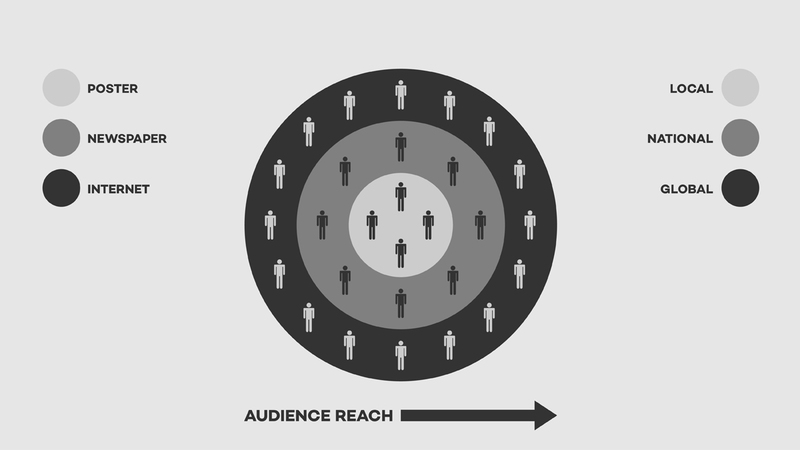 Diagram showing audience reach with different advertising methods. 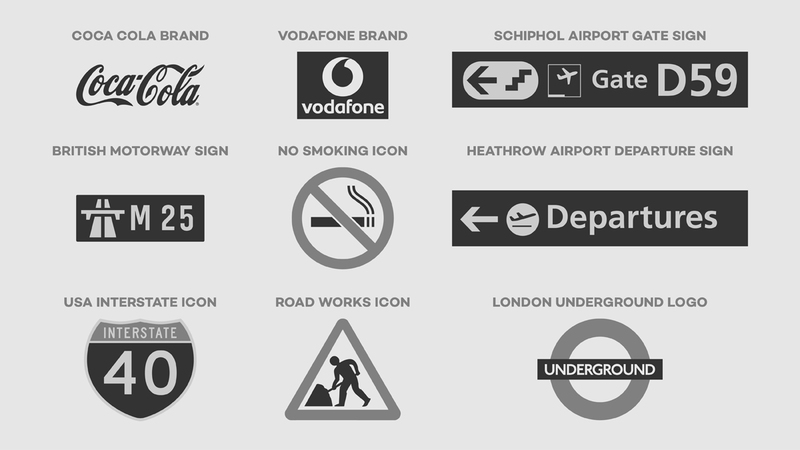 Various examples of graphic design use. 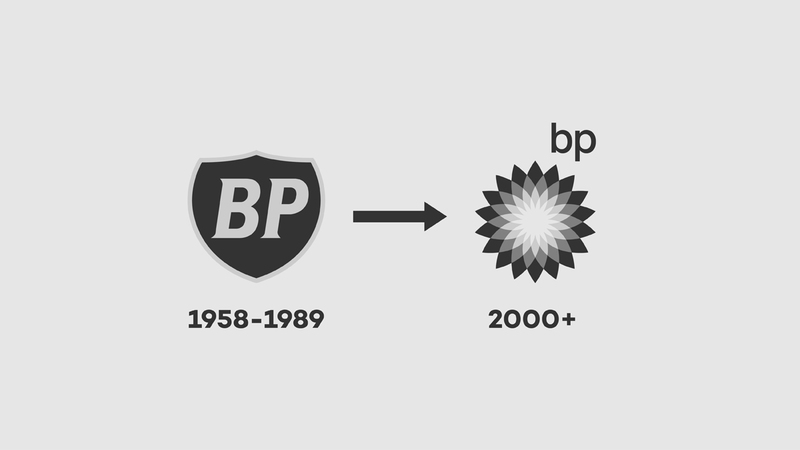 Small history of BP logo changes. Camera app icon adjustment between iOS 6 & iOS 7. 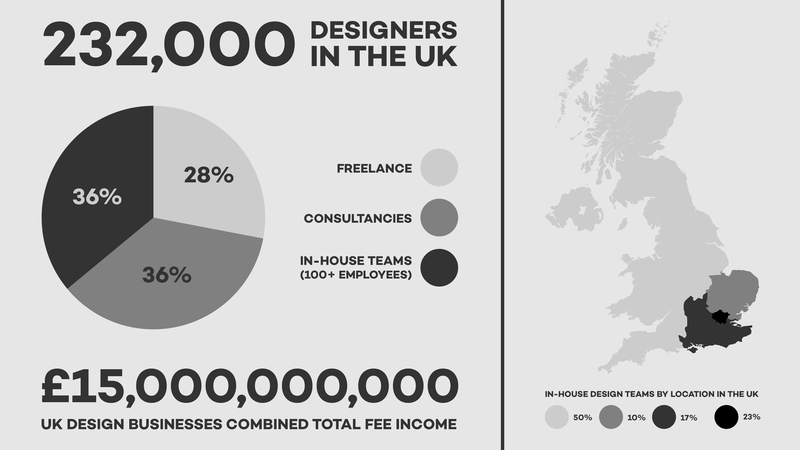 Colours used throughout the animation and surrounding branding. I hope you enjoyed the video and found it informative. 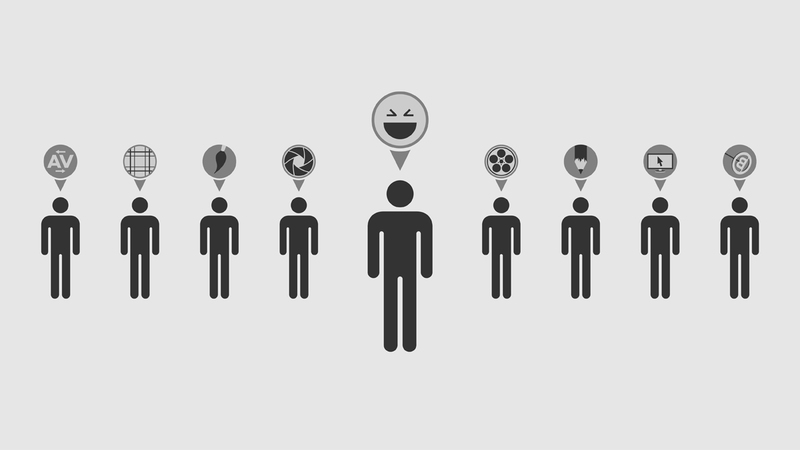 I am currently working on the second video in the series which is The History of Graphic Design. In this I will be looking into where and when the term graphic design was first used, various movements from past to present and the use of pictograms in ancient civilisations, among other things. Graphic Design / Photography Podcast!